Starting April 1st through April 10th, Shot of Scotch NYC kept especially busy. It was, after all, that time of year again: NY Tartan Week! The week started off at St. Andrews Restaurant and Bar at a NY Tartan Week Press Event. The next morning we "kilted-up" in Central Park as four of our dancers performed traditional dances at the starting line of the NYRR Scotland Run. Midweek, we took the ferry from Manhattan to dance at the annual Tartan Day on Ellis Island celebration honoring the life and legacy of John Muir. 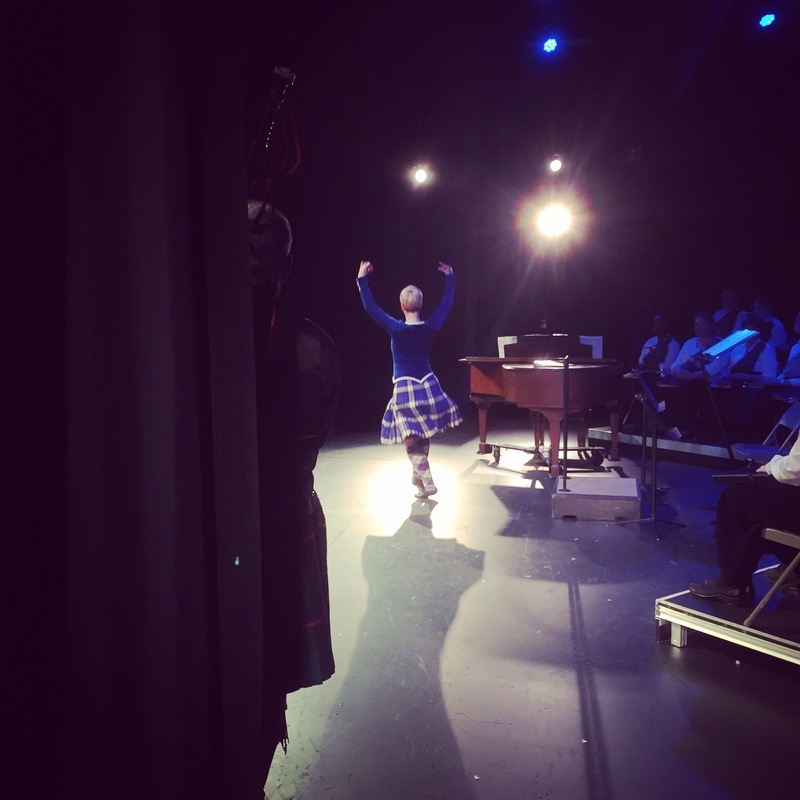 On Thursday the 7th, we left our kilts behind in exchange for some plaid leggings, as we performed on the same stage as the Highland Divas. The show at the Cutting Room was a hit and we hope that it is just one of many performances to come with these talented singers. On Friday night we were so pleased to be invited back to the annual (and sold out in minutes) Pre-Tartan Day Parade Ceilidh hosted by the Caledonian Club. Saturday brought on the Tartan Day Parade as well as the rain, and a lot of it. 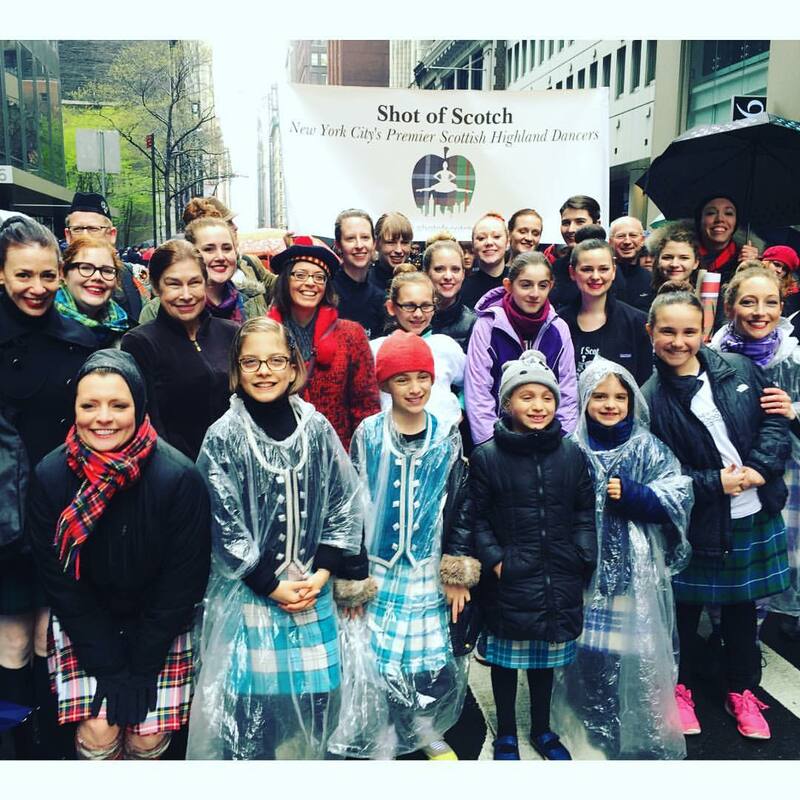 All our Premier dancers, family, friends, and students marched and danced along with us up 6th Avenue making the most of the very Scottish weather! The following day was our final event of the week where we ended up on Ellis Island again for another performance. A special thanks to Clan Currie for extending the invitation to dance this year on two different occasions. Additionally, a thank-you to two Premier dancers traveling from Scotland and Florida to perform with us at many of the events! It's Spring and we have caught the travel bug! 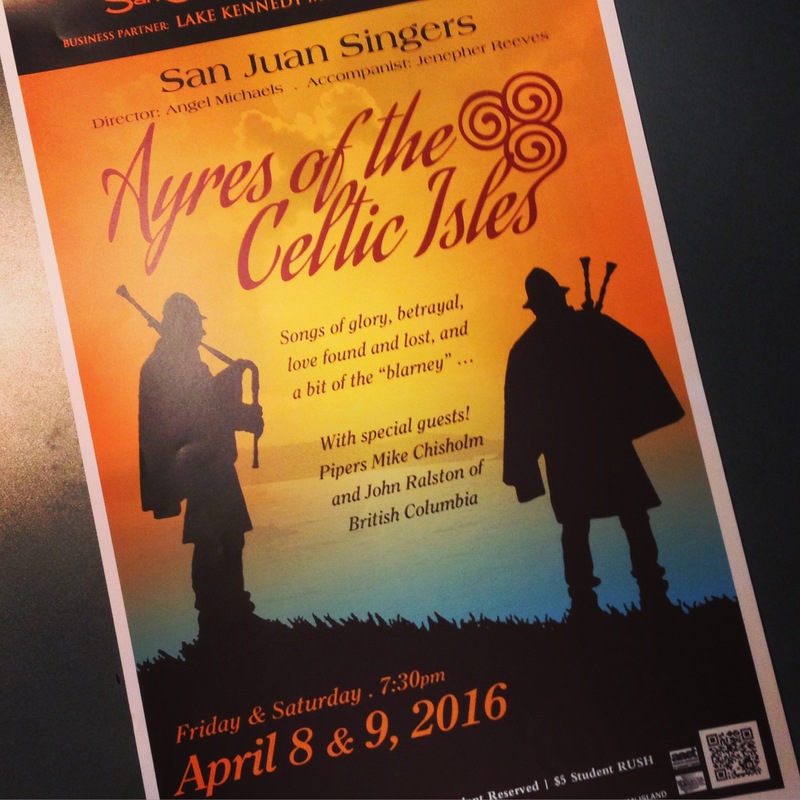 We have just returned from a beautiful weekend in Friday Harbor, WA where we teamed up with pipers Mike Chisholm and John Ralston at the San Juan Singers Spring concert. Under the direction of Angel Michaels, the choir took us on a journey of Scottish and Irish folk tunes; songs of glory, betrayal, love found and lost. Shot of Scotch Vancouver dancers Alison and Susan showed off a few traditional Scottish dances including the sword dance and joined the choir for an Irish tune with our (Scottish) version of the Irish jig. The community of Friday Harbor were so welcoming and we had a wonderful time being a part of this concert. After two nearly sold out shows and a weekend of sunshine exploring the San Juan Island though, we are happy to be back in Vancouver and are already preparing for our next trip! We'll be back on a ferry May 7th, this time heading to Victoria to present our Bhangra Fusion with the Royal Academy of Bhangra at the Vaisakhi Mela 2016 festival. We hope to see you there! Monthly sign up required. Classes are available for every level of dance experience. 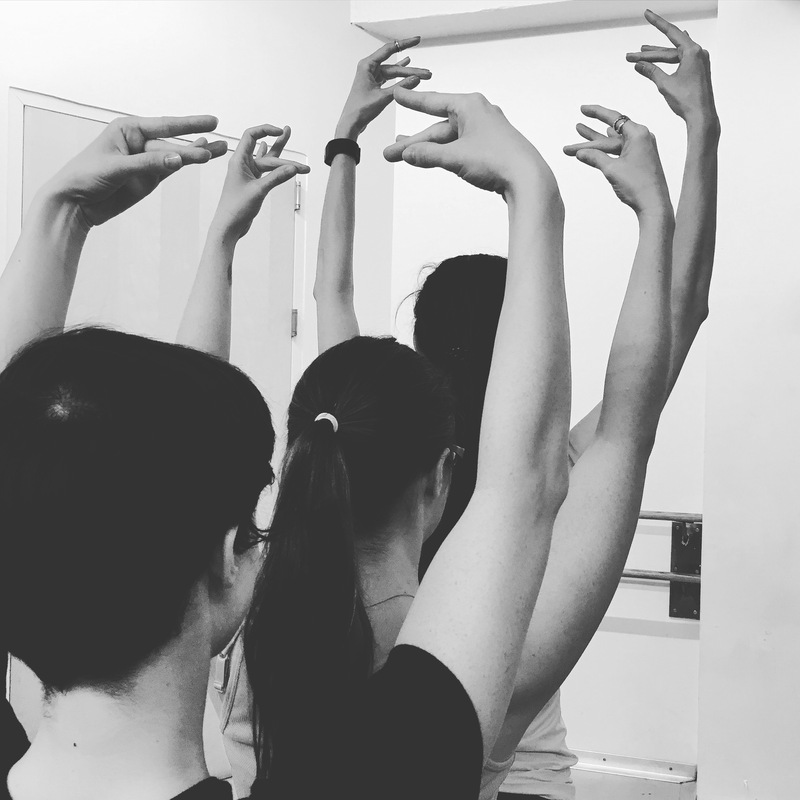 Accepting new members who have reached the premier level of dance. Pre-registration and full session commitment required. 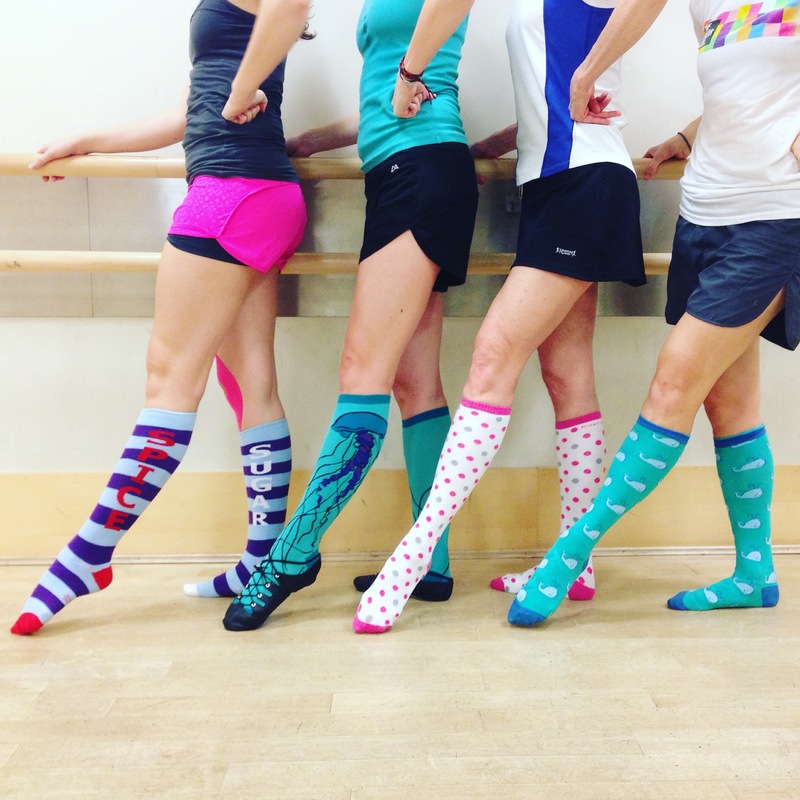 Register soon as classes for Spring Session #2 are filling up quickly! Shot of Scotch New York! Public Event - June 18: BC Highland Games, Percy Perry Stadium, Town Centre Park, Coquitlam. Copyright © Shot of Scotch 2016, All rights reserved. Reminder: We only send emails to subscribers who have signed up to receive this newsletter on Shot of Scotch website or signed up at our event booth. Thank you for your interest in joining our email list! We do not share our mailing lists, and you can unsubscribe at any time.